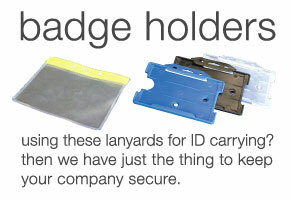 These adjustable lanyards can be re-sized to suit each individual wearer, reducing the risk of the item getting caught in any nearby equipment. This makes them ideal for use in the medical profession, construction, civil works, or any job where equipment is being used. 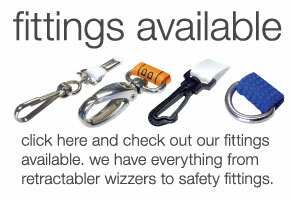 Safety fittings are often re-located to the side and the printing of your business logo/information can be applied to fit in with this adjustable arrangement. 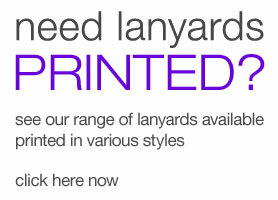 These products are offer an extra level of safety over the standard options and other safety lanyards. 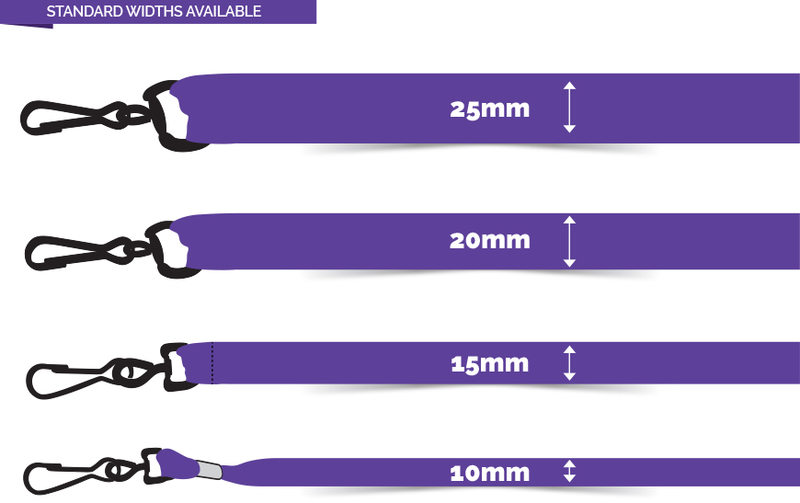 These items are available in 10, 15, 20 and 25mm widths.